HANS ZIMMER PERCUSSION is a perfect fit for Spitfire Audio’s established ethos of producing the finest virtual instruments from the finest musical samples in the world. Why? Well, with Hans Zimmer — one of the most successful, influential, and prolific film composers of his generation — generously giving not just his notable name to this authorised take on his trailblazing approach to cinematic percussion production but also overseeing every detail of its recreation using the same studio, musicians, instruments, signal chain, and talented engineering experience, innovation, and refinement — right down to personally mixing the resultant superlative-sounding sample-based virtual instrument’s C (close), R (room), and S (surround) HZ MIX perspectives, rest assured that this is the real deal! Digging deeper, HANS ZIMMER PERCUSSION combines the output from two extraordinary recording blocks. Material from the first features four of Hans Zimmer’s go-to percussionists — Paul Clarvis, Stephen Henderson, Gary Kettel, and Frank Ricotti — performing on a variety of instruments in various styles in what is essentially a distillation of over a decade’s worth of musical experimentation and innovation, including the composer’s classic selection of drum ensembles and solo instruments: TAIKO ENSEMBLE, BOMBO ENSEMBLE, SURDO ENSEMBLE, LOW BOOM, LOW BOOM GALLERY, BASS DRUM GALLERY, GONG DRUM, DHOL ENSEMBLE, TOMBEK ENSEMBLE, BOOBAM, TAMTAM, METAL (Piattis, Anvils, Crusher), and TIMPANI. 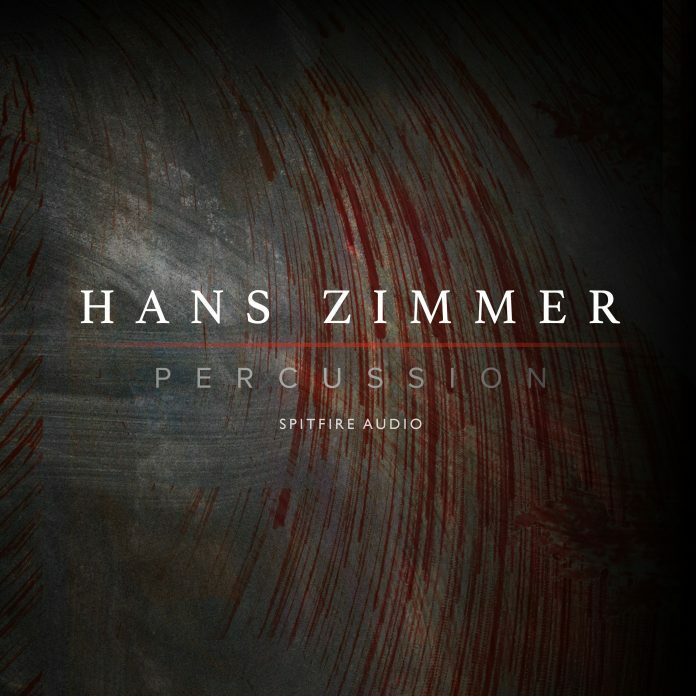 The remainder of HANS ZIMMER PERCUSSION makes much use of longterm Hans Zimmer collaborator and acclaimed percussionist Paul Clarvis (Spectre, The Dark Knight, Harry Potter, Star Wars) with played instruments including PAPER DJUN, DARBUKA, SNARE, and BUCKETS. 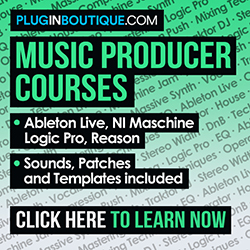 Bite, clarity, detail, and nuance are all brought to bear upon this epic-sounding sample library. However, Hans Zimmer is especially enamoured with the softer things in percussive life so HANS ZIMMER PERCUSSION puts whisper-quiet lower layers in the hands of its users by way of potential for delicate drum programming to help keep their cues ticking along — alongside the thunder that Hans Zimmer’s notable name conjures up musically for many, of course. Clearly, HANS ZIMMER PERCUSSION is impeccably recorded at London’s legendary AIR Studios via an impressive signal chain: 96 rarefied microphones into Neve ‘Montserrat’ preamps into the world’s largest Neve 88R large-format console — which was exhaustively regained at every dynamic layer for optimum signal quality — via a dual chain to HDX and Prism convertors running at 192 kHz. In close collaboration with Hans Zimmer and his GRAMMY® Award-winning team of engineers, musicians, and technicians, Spitfire Audio recorded the drums and articulations each with up to nine round robins and six dynamic layers per hit with well over 30 TB of raw material from those superlative-sounding sessions alone! Anyone looking to get started in epic drum composition needs look no further than HANS ZIMMER PERCUSSION. After all, Hans Zimmer has defined not only a compositional style, but also a production approach and sonic innovation that has influenced a generation of composers. Convincingly composing cinematic percussion parts like a Hollywood hotshot has become perfectly possible, thanks to this ultimate drum sample library from Spitfire Audio! HANS ZIMMER PERCUSSION can be purchased and digitally downloaded (as 48.5 GB of uncompressed .WAV files, featuring 12,225 samples) for a time-limited introductory promo price of £259.00 GBP (inc. VAT)/$299.00 USD/€299.00 EUR (inc. VAT) until October 26, 2017 — rising thereafter to an MSRP of £349.00 GBP (inc. VAT)/$399.00 USD/€399.00 EUR (inc. VAT) — from here: https://www.spitfireaudio.com/shop/a-z/hans-zimmer-percussion/Note that HANS ZIMMER PERCUSSION needs Native Instruments’ free KONTAKT PLAYER (5.6.8) — included in the purchase — to run as a fully NKS™ (NATIVE KONTROL STANDARD) supporting plug-in instrument for Mac (OS X 10.10, 10.11 or macOS 10.12 — latest update) or Windows (7, 8, or 10 — latest Service Pack, 32/64-bit), while Spitfire Audio’s free Download Manager application allows anyone to buy now and download anytime.